Once, robots were only found in science fiction books and movies. Today, robots are everywhere! They assemble massive cars and tiny computer chips. They help doctors do delicate surgery. They vacuum our houses and mow our lawns. Robot toys play with us, follow our commands, and respond to our moods. We even send robots to explore the depths of the ocean and the expanse of space. 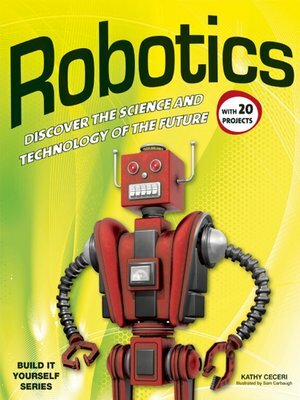 In Robotics, children ages 9 and up learn how robots affect both the future and the present. Hands-on activities make learning both fun and lasting.